The rebuild has begun in earnest. 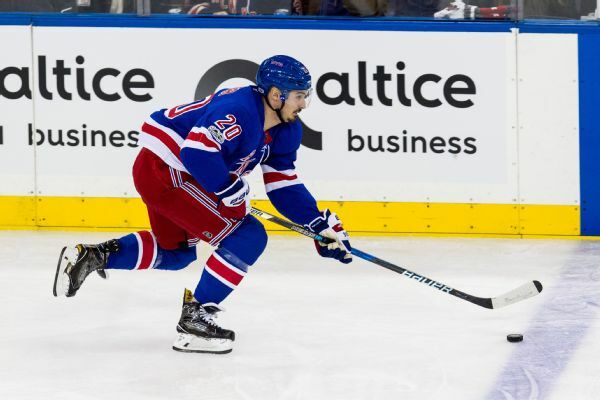 What should be expected out of the Blueshirts this season? 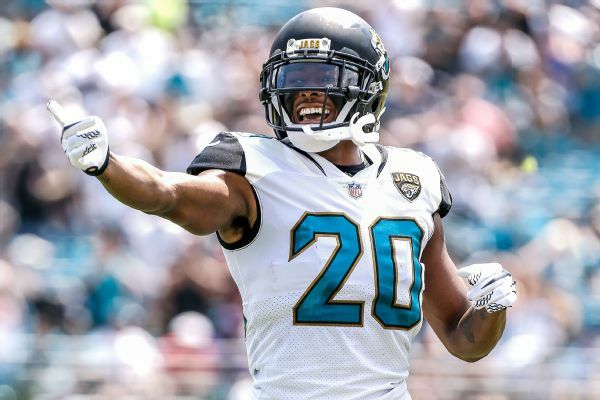 Some NHL stars were taken aback and some were humored by comments from NFL player Jalen Ramsey, who said he could make an NHL roster in six months. The 27-year-old missed nearly two months with blood clots. 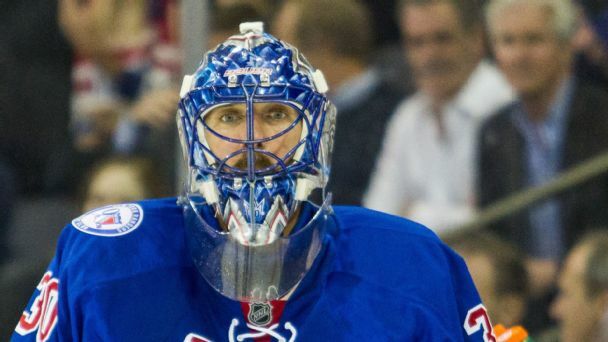 He offers detailed insight on his recovery, along with thoughts on the Rangers' future. 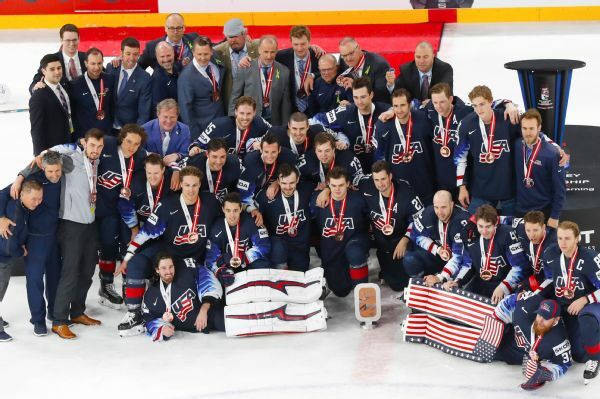 The United States topped Canada 4-1 to claim the bronze medal at the ice hockey championship on Sunday. 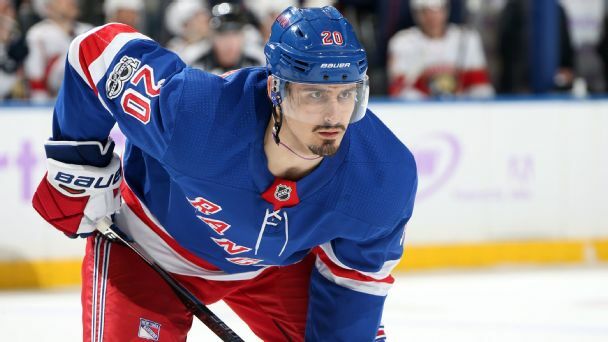 New York Rangers forward Chris Kreider will be out indefinitely following his upcoming surgery to have a portion of a rib removed. Kreider has not played since Dec. 27. 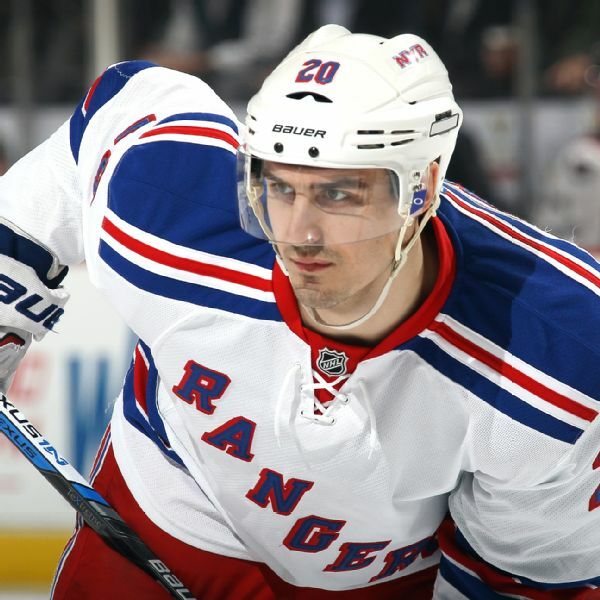 Rangers forward Chris Kreider is out indefinitely after being diagnosed with a blood clot in his right arm.